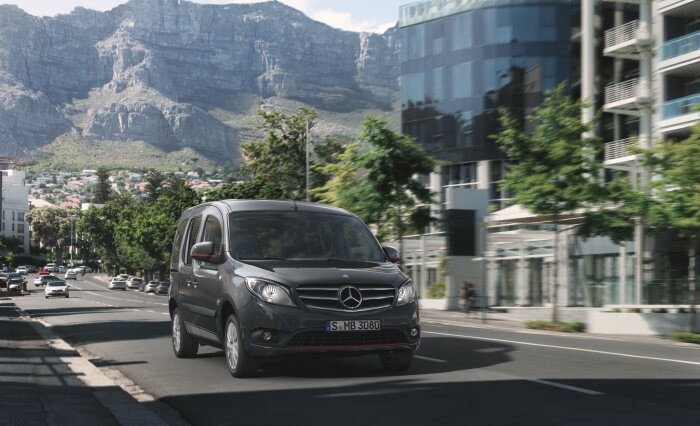 Mercedes-Benz has been offering the Citan Tourer since 2012 as a rival to the passenger vans that populate the market. With its compact dimensions, this small people carrier has a large load compartment that’s perfect for a wide range of uses—from everyday riding to a leisurely out-of-town trip. Its functionality and economy have been the foundation of its success so it’s no wonder that the German automaker wants to make the Citan Tourer even more compatible for today’s demanding lifestyles. The van with a high-ride comfort can now be ordered with a high-torque four-cylinder diesel engine with a displacement of 1.5 liters, new six-speed manual transmission, and SCR technology. This new engine family called the OM 608 is compliant to the current emission class Euro 6d-TEMP. In the Citan, it is available in three output categories: the Citan Tourer 108 CDI (59 kW/80 hp, 210 Nm), Citan Tourer 109 CDI (70 kW/95 hp, 230 Nm) and Citan Tourer 111 CDI (85 kW/116 hp, 260 Nm), fuel consumption combined 4.8-4.6 l/100 km, CO2 emissions combined 127-121 g/km. 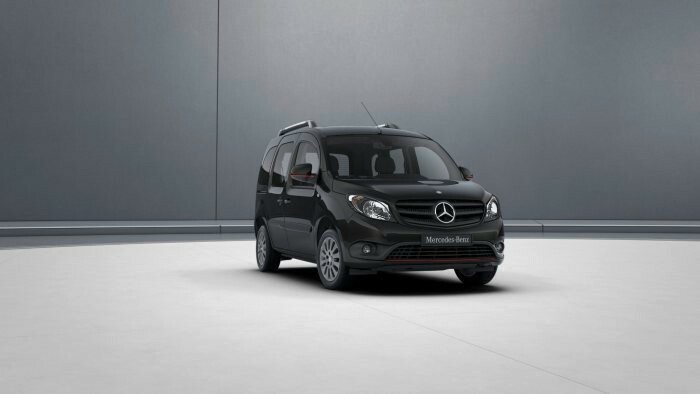 The Citan Panel Van will also be offered with the OM 608 diesel engine in the summer. 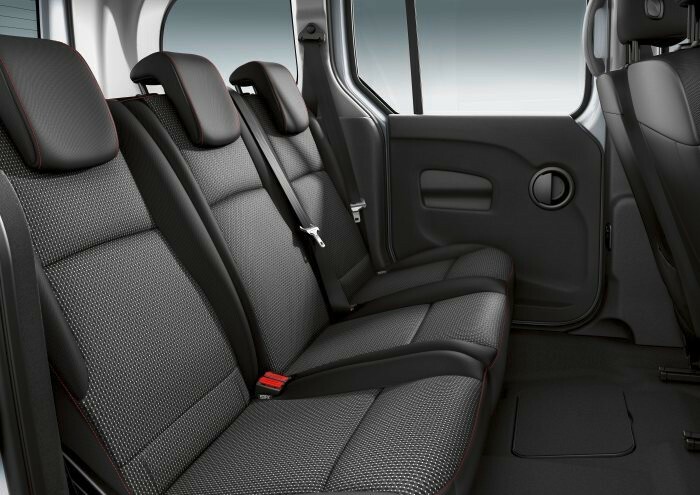 There’s also the new RED Design Package that will enhance the exterior details of the Citan Tourer. It will give the van a sportier look with the use of red decorative strips beneath the front radiator grille and on the mirror housings, as well as grey sports strips running beneath the sliding doors to the rear wheel arch. The interior will also benefit from the design package. There are two styling packages to choose from: the Colour Interior Design Package that includes red trim rings on the ventilation rings and speakers and red topstitching on the front seats and all headrests. The other styling package is called the Chrome Interior which features chrome elements in the Citan’s interior.